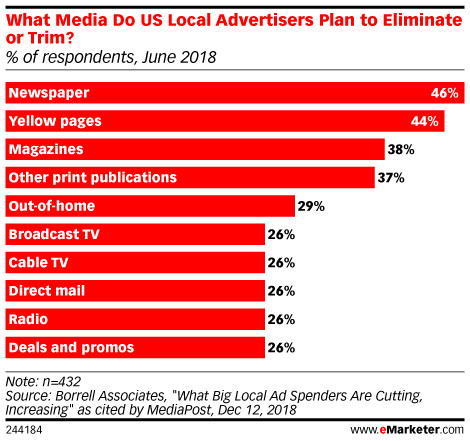 eMarketer’s Lauren Fisher recently spoke with Lorne Brown, CEO of Operative about how TV businesses are looking at programmatic as a way to win some digital ad dollars from the Facebook-Google duopoly. Earlier this week, 3,000 marketing industry professionals gathered for LiveRamp’s RampUp conference at the Fairmont Hotel in San Francisco to discuss the latest marketing technology developments. 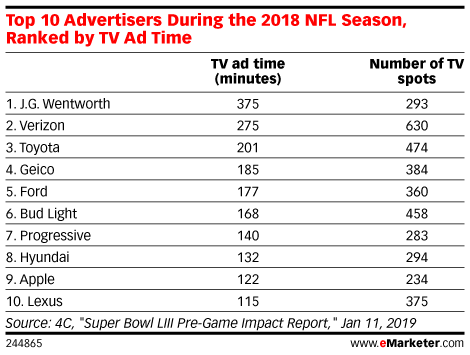 One theme that stood out was that while marketers are making headway with advanced TV, it’s early days with TV ad innovations. That’s the date the International Bureau of Weights and Measures has designated as the transition to a new definition of the kilogram. 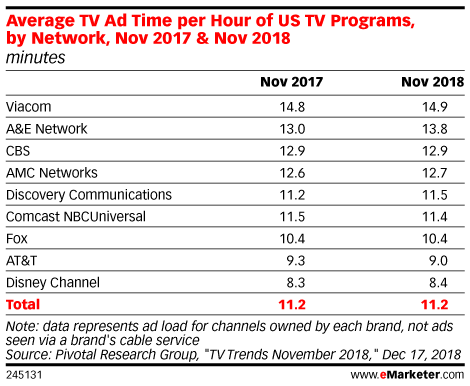 What does the kilogram have to do with TV ad measurement? It illustrates the need to update old standards to reflect new technologies and user behaviors. 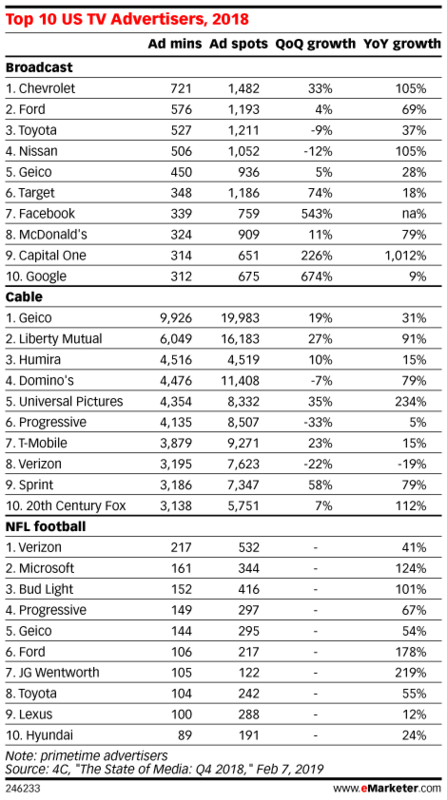 Traditionally, advertisers used TV for one reason: reach. TVSquared identifies the five critical steps to analytics maturity and offers guidance to get to the next level. 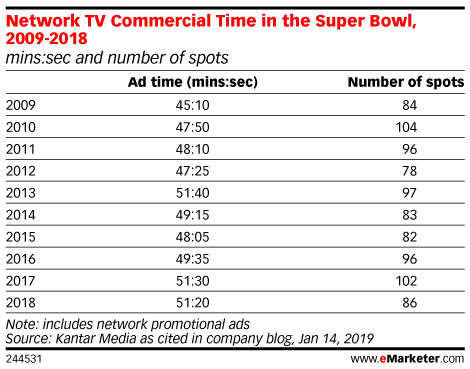 As TV advertising becomes more digitized, marketers are turning to more sophisticated attribution models. 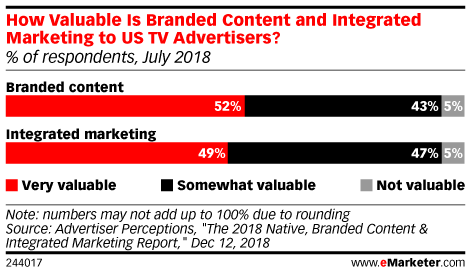 Programmatic buying for TV is still developing, and two issues the industry is still grappling with are brand safety and viewer experience. 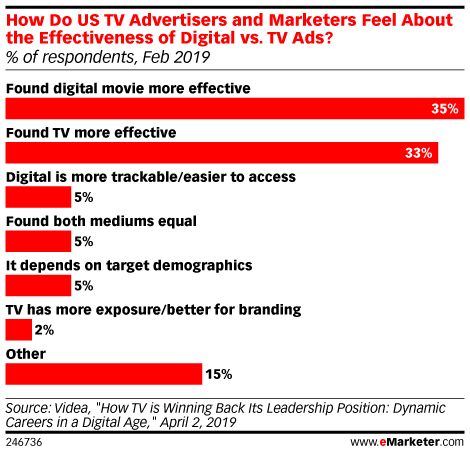 eMarketer’s principal analyst Lauren Fisher spoke with David Dworin, vice president of advisory services at TV supply-side platform (SSP) FreeWheel, about the areas of opportunities for programmatic enablement of linear TV advertising. 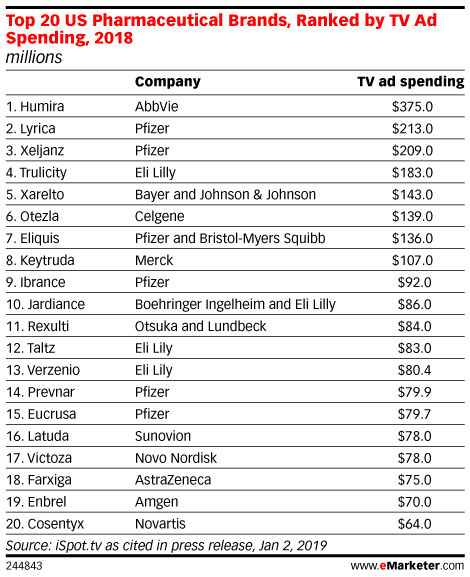 A lot of companies in the ad industry hope to profit from the digitalization of TV. But as with any big change, uncertainty creates some fear.